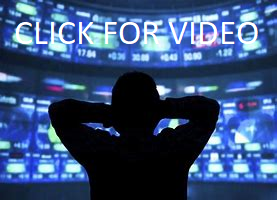 Get Started Making Money AT Home Trading The Stock Market!! If you're looking to make money at home, there's no better way than trading the Stock Market. Hundreds of members follow my trades and earn a steady consistent income month after month. My trading record shows consistent, steady gains week after week. View my record going back over a year. My monthly trading history is posted at the end of every month, total monthly gains include losses, which are already factored in. MEMBERSHIP After joining, you will receive a custom ticker list I put out every morning shortly after opening bell. This list will show a recommended entry price-point. From these recommended price-points, there's a very good chance the stock will bounce, giving you the chance to sell for a gain. My list has proven itself time and time again, and continues to work well with success rate over 80%. I specialize in playing off shorts, reading charts, and Level II's. I can call a short squeeze from a mile away! 9 times out of 10 I call the price range right-on! Thousands follow my trades. I also teach you other aspects of trading as well. With my service you also get great tips such as learning how to trade without ANY brokerage fees. 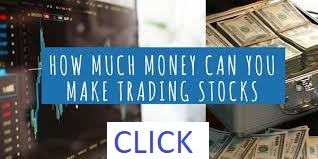 This is especially helpful considering the average price just to buy or sell a stock is $10 plus..
Click below to receive data which shows how much you can make within your desired time-span. This varies from each trader as there are multiple factors which determines this. Please hit link below where you see "Have any questions", and fill out the form.